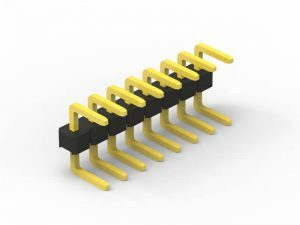 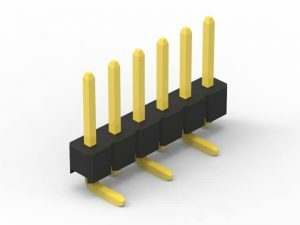 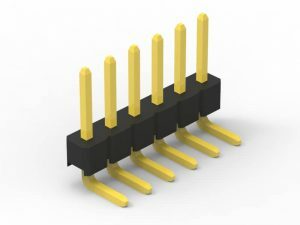 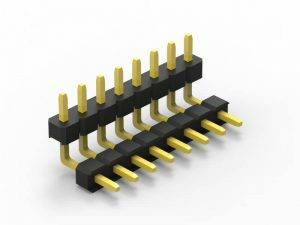 For standard (.100″ inch) 2.54mm Pitch Pin header, there have three version: Straight(Vertical), Right-angle(Side entry) and SMT(Surface-mount). Straight and Right-angle are Through holes configurations, and the other is SMT which also called SMD. If you need to custom male header up to three or four row, welcome to contact us. The application of 2.54mm male headers is widely. 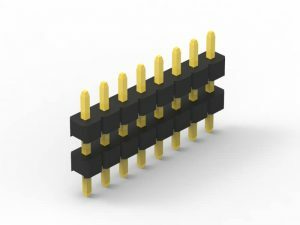 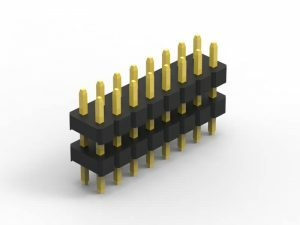 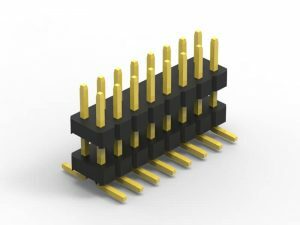 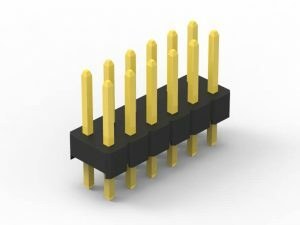 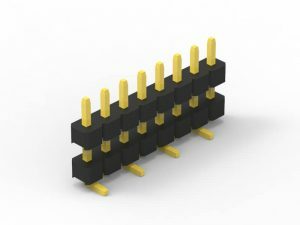 in generally if you have not decide to choose how many pins header for your PCB board, you can order 40 pins which is called by breakaway pin header, then you can easy to cut the header in any pins you want once you have an idea. This 2.54mm connector can be highly customized. Pin Length can be specifiable according to your requirement. 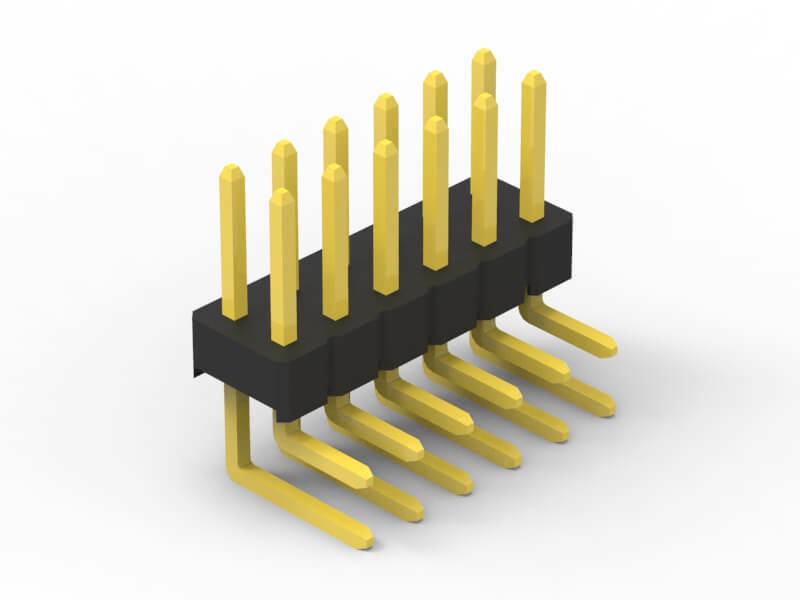 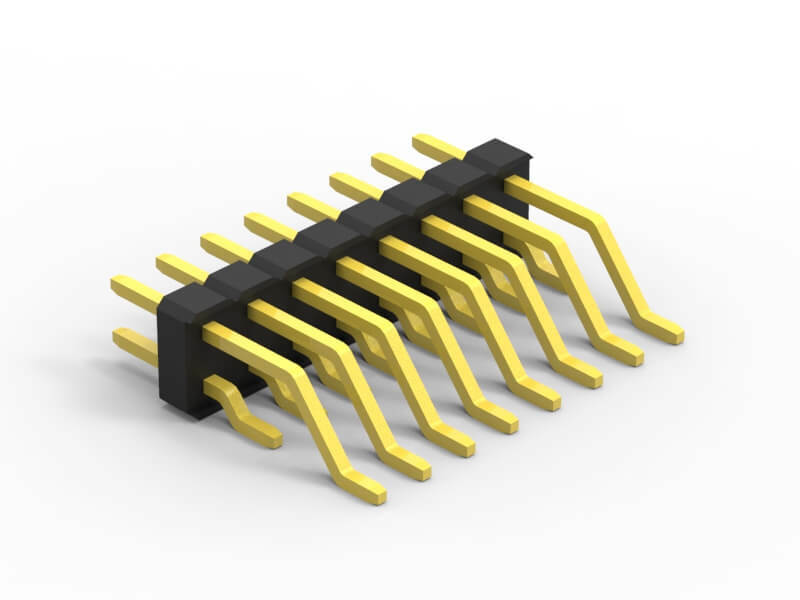 Spacer heights also can be specifiable to meet your PCB board’s space. Insulator Height: the insulator can be stackable. Smolex offer different options for the materials of the headers. 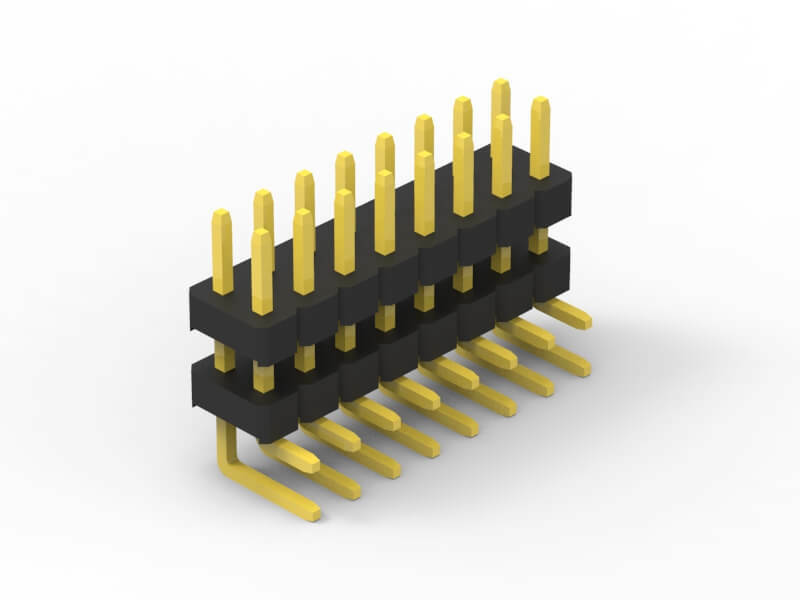 All is High Temperature Thermoplastic. 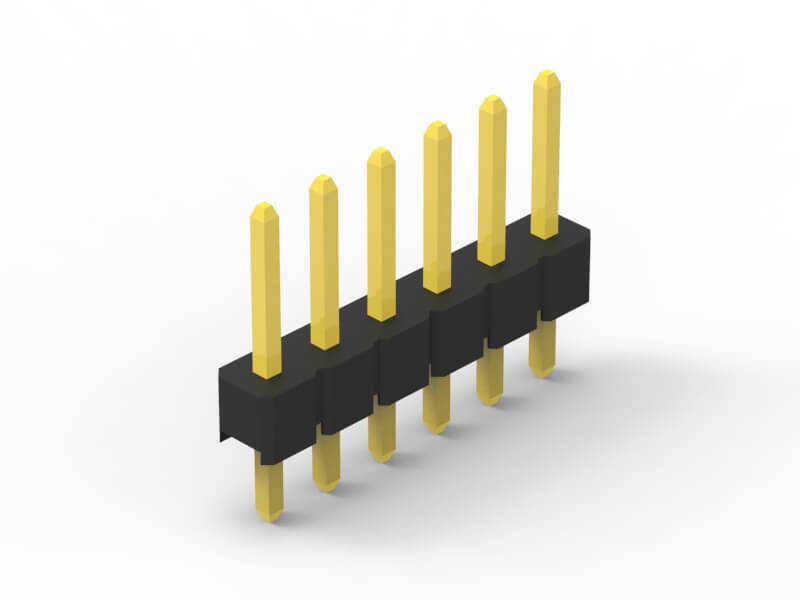 For Straight and Right-angle version, PBT material is in common, and Plated 0.8μ Gold flash over 50μ± nickel. 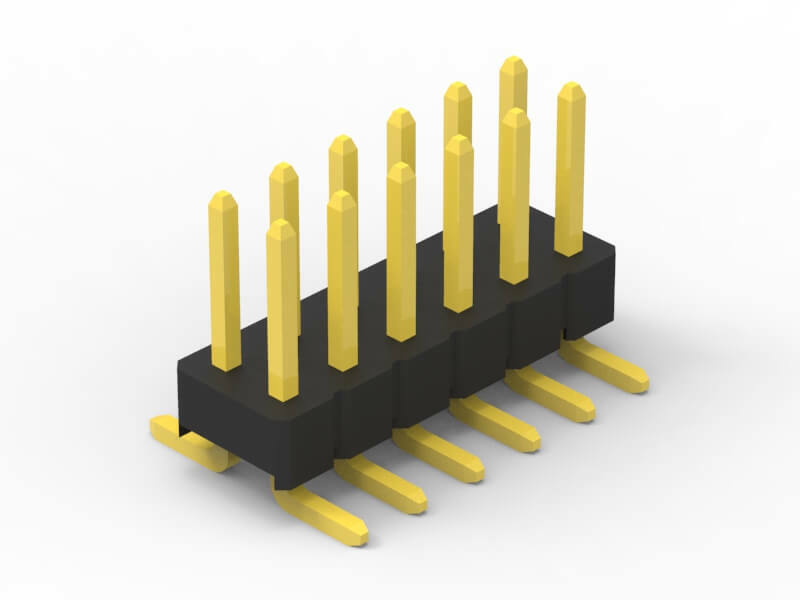 For Surface-Mount connectors, use PA6T, so it can pass IR Reflow or 250°C Wave Solder easily. 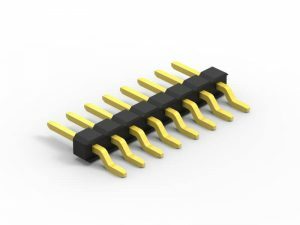 The operating temperature of -40°C to + 105°C and have a current rating of 3 amps. You can click the specific product to check the datasheet in the page. Package term: The through holes Male headers were packed by Bag or Tape. 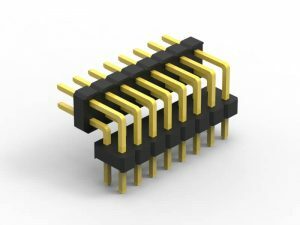 and SMT types was packed by Tape&Reel. All product with RoHS compliant.